A new study found that a unique antioxidant present in mushrooms can prevent cognitive decline in the elderly, suggesting that mushrooms have a protective effect on the brain. The six-year study found that seniors who ate more than 300 grams of cooked mushrooms a week were 50% less likely to develop mild cognitive impairment (MCI) — a condition not quite as damaging as dementia, but which can make people forgetful, affecting their memory, language, and orientation. Mushroom eaters (people who ate two portions of mushrooms per week) performed better in brain tests and were found to have overall faster brain processing speed. A portion was defined as three-quarters of a cup, or 300g (10.5oz). “This correlation is surprising and encouraging. It seems that a commonly available single ingredient could have a dramatic effect on cognitive decline,” said Assistant Professor Lei Feng, the lead author of this work and a professor at the University of Singapore. Mushrooms are one of the richest sources of ergothioneine (ET), an aminoacid which humans are unable to produce on their own and which appears to act as an antioxidant in preliminary research. Researchers suspect that ET is protecting the participants’ brains, but mushrooms also contain other nutrients and minerals, most notably vitamin D, selenium and spermidine — which protect neurons from damage. It’s unclear exactly what is the cause of the improved cognitive effects. 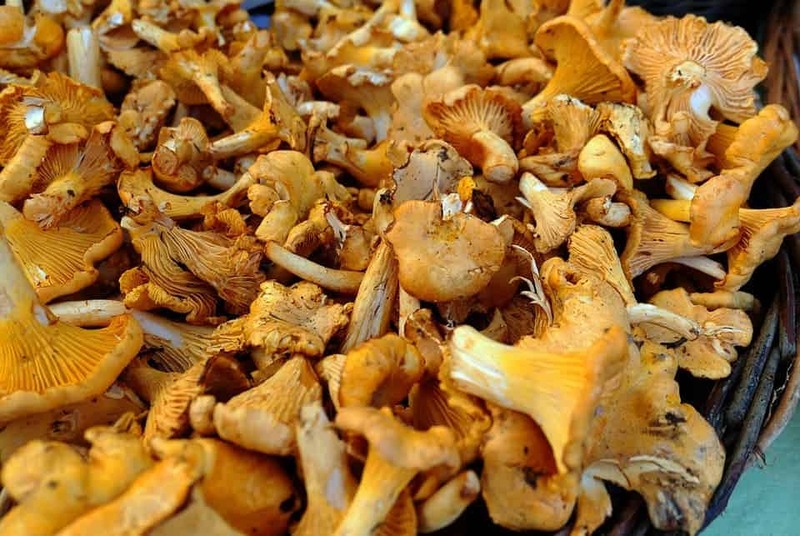 The study focused on six mushrooms, commonly consumed in Singapore: golden, oyster, shiitake and white button mushrooms, as well as dried and canned mushrooms. However, it is likely that other mushrooms not included in the study also have similar beneficial effects, since generally, all mushrooms are rich in ET. The study did not attempt to establish a causal relationship, it merely highlighted a correlation between mushroom consumption and a reduced risk of cognitive decline. It also had a fairly small sample size of 600 seniors living in Singapore. These seniors were followed over the course of 6 years, asked about how often they consumed mushrooms, and then subjected to a thorough physical and neurological exam. Researchers now want to carry a randomized controlled trial with the pure compound of ET and other plant-based ingredients, to determine which compounds are having the beneficial effects. Such interventional studies will lead to more robust conclusion on causal relationship and will enable researchers to develop dietary recommendations for reducing the risk of brain and cognitive decline.